@Zax Thanks for the info, but this laser seems to be too much expensive for me : 446,85 $, while the whole Eleksmaker A3 PRO 5500 mw costs 485,16 $ ! In addition, which are the differences amid T05 model, LA03 module and EL01 module ? 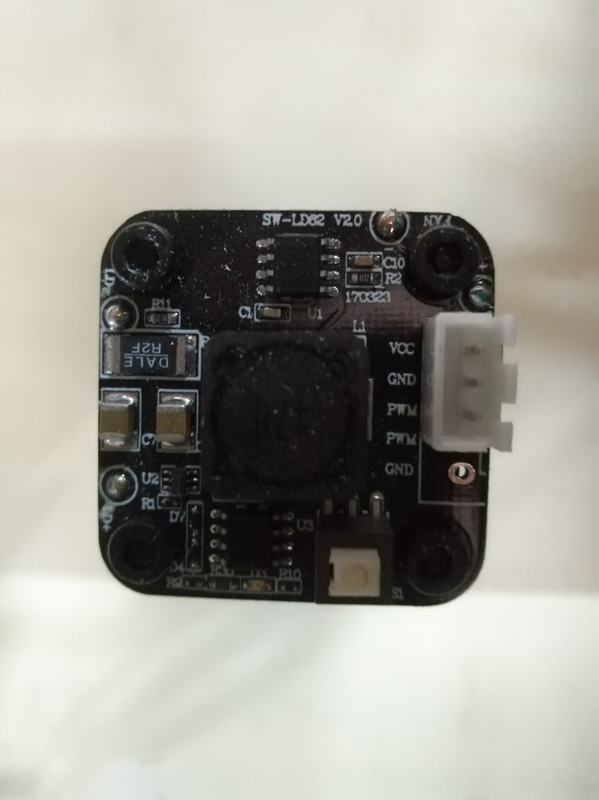 A silly question : there is an Eleksmaker A3 PRO with a 5500 mw laser, but I didn't succeed in finding ,in the store, ONLY the 5500 mw laser, to replace my 2500 mw laser with a stronger one. What's the solution ? I apologize if, surely, I face an already gutted problem, but I failed, due to my incapacity, to find simple indications that I could understand. At the time I bought an eleksmaker A3 with a 2500 mw laser, with which I made several jobs. Wanting to replace the laser with a 5500 mw, I realize that the laser needs a separate power supply, since the controller board does not have enough power to drive the laser alone. And here come the problems; on the 2500mw laser is attached a circuit board with a three-pin molex socket: VCC, GND and PWM (photo_1), where a three-pin plug from the controller board is attached. On the laser control board there is a three-pin molex socket: 12V, PWM and GND (photo_2). 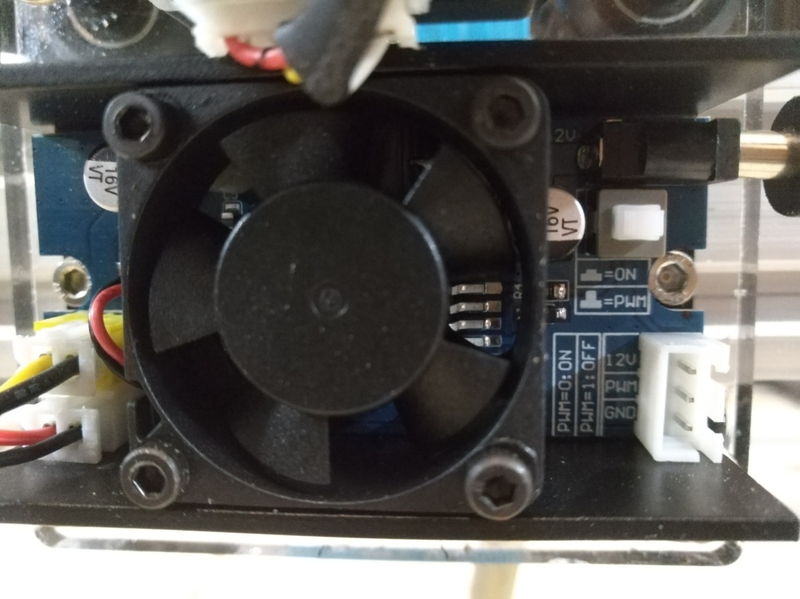 Then, on the left side of photo_2, there are two two-pin connectors, which go to the laser and to the fan attached to the laser chassis. Result: the laser remains constantly on, regardless of the position of the ON / PWM button on the 5500mv laser control board (on the right, in photo_2). Certainly I'm wrong in something: but where? Hi all, almost one year ago I bought an elekslaser A3 PRO 2500 mw, and I use it currently. I've recently purchased a 5500 mw laser, to replace the original one. In addition to checking the wiring, and customizing the software, what other changes should I make?